We’ve assembled the major (and some minor) landmarks of Lytro history in the following timeline. Click any entry for more information, or year numbers to open all included entries. After several months of reading subject-related books and publications, Ren Ng starts his PhD studies on Digital Light Field Photography in 2003. Ng also works on miniaturizing LightField technology from a room-full of tethered cameras into a single, portable camera. His doctoral dissertation is submitted in July 2006. 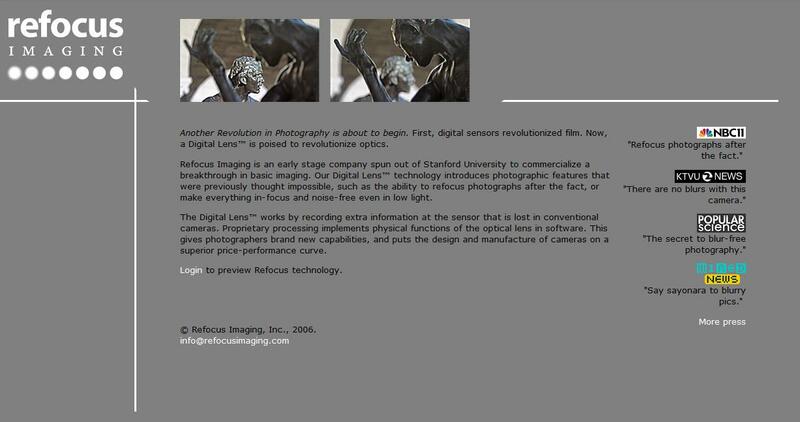 Ren Ng starts a company named Refocus Imaging, which will later turn into Lytro, Inc. The initial Lytro team consists of Ng himself, and engineers Colvin Pitts, Tim Knight and Alex Fishman. In 2008, Ren Ng presents the capabilities of light field photography (mainly refocus and extended depth of field) at the Intel Developer Forum in Shanghai. 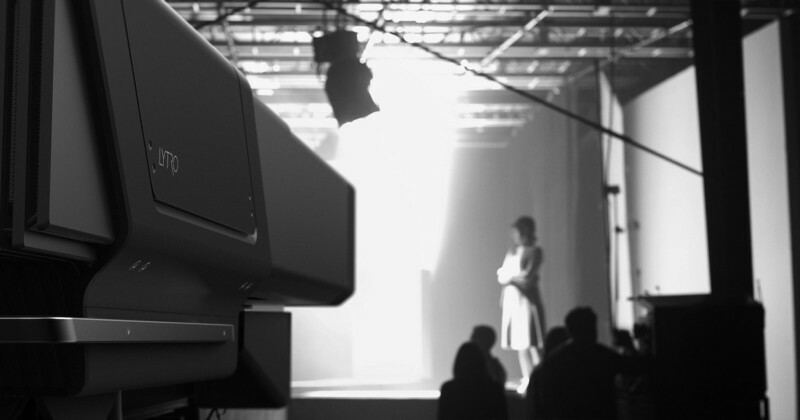 Lytro publicly announces working on the world’s first consumer LightField camera. 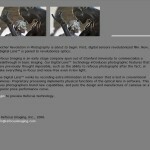 The small company demonstrates what becomes possible with LightField photography. 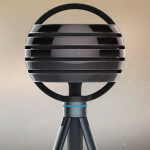 Following a lot of publicity from their official launch, the company demonstrates 3D capabilities of the Lytro LightField Camera. 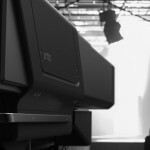 Lytro officially launches their LightField Camera in the United States. A few hours later, Executive Chairman Charles Chi and Director of Photography Eric Cheng present the camera and its features to Tech-Guru Walt Mossberg at AsiaD in Hong Kong. 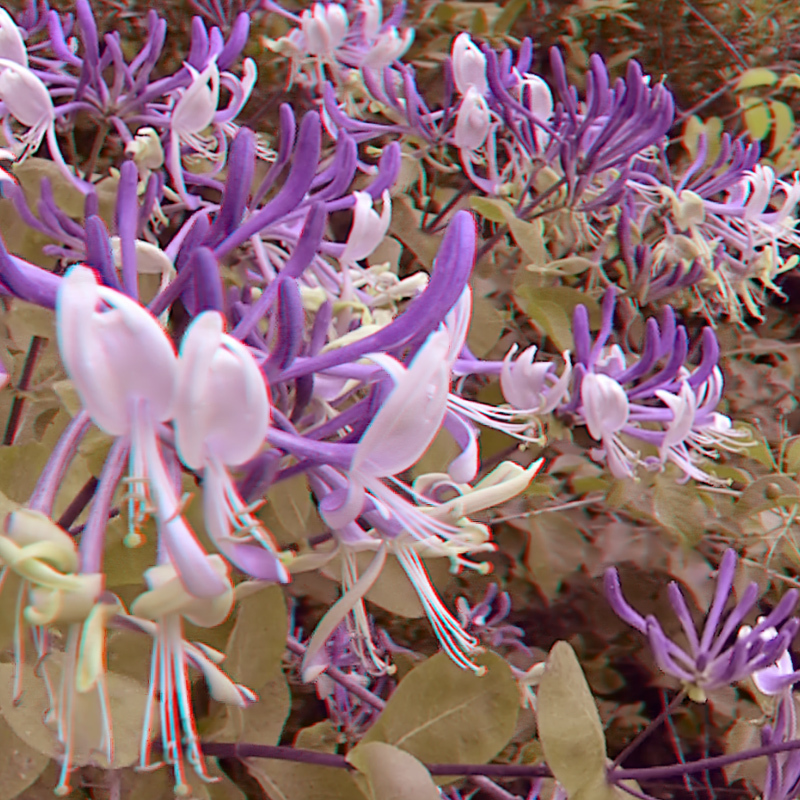 First public mention of Creative Mode, a special camera mode that allows users to set the refocus range and depth of field. 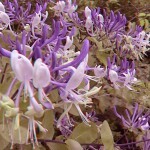 It also reduces the minimum focus distance to virtually zero. On the very last day of their self-defined shipping time frame, Lytro ships out the first batch of LightField cameras to customers that pre-ordered right after the camera was presented in October 2011. 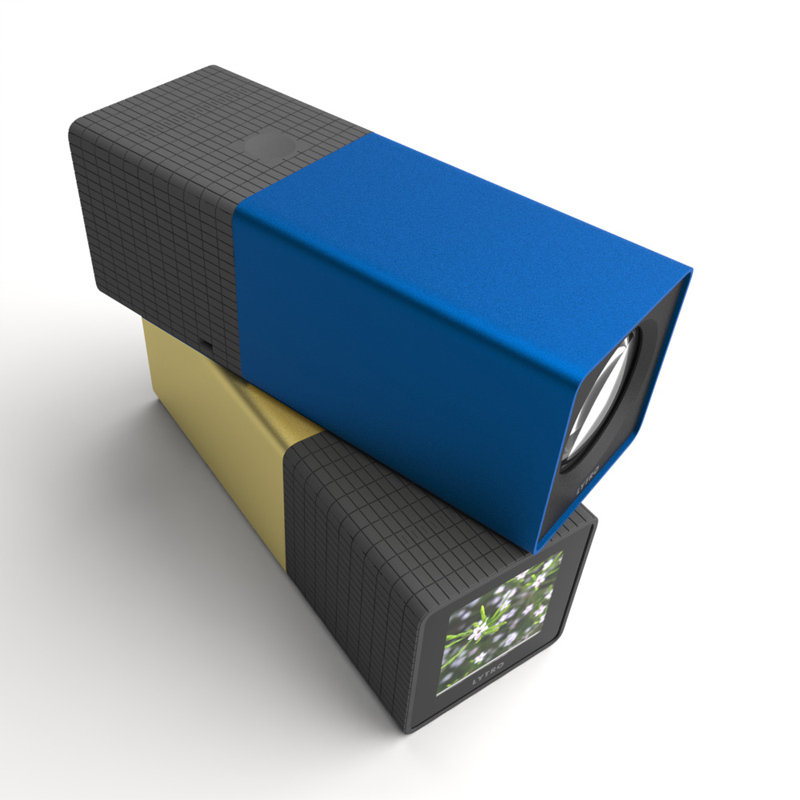 Read more: The first Lytro cameras are now shipping! The company offers their first camera accessories: a Replacement Lens Cap, Tripod Mount and USB Wall Charger. 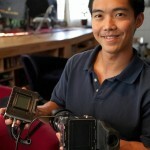 Lytro founder and former CEO Ren Ng steps aside and becomes Executive Chairman. Charles Chi takes his spot as CEO until a new CEO can be found. Without warning, the company releases the Windows 7 version of their Desktop Software. Within minutes, Lytro’s servers are seriously overloaded. Read more: Lytro Desktop Software for Windows 7 released! In the United States, LightField cameras enter the retail market and start selling with major retailers Amazon, Best Buy and Target. For the first time, Lytro’s LightField camera becomes available internationally, in 4 countries: Australia, Canada, Hong Kong and Singapore. 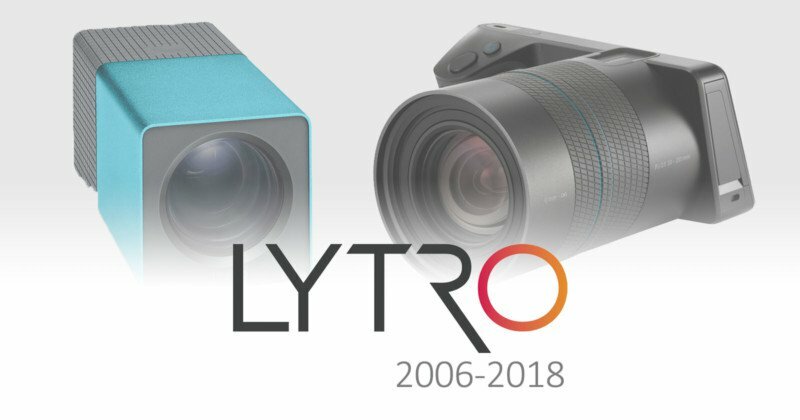 While Lytro hasn’t released any sales numbers so far, the company does mention that Lytro users have shared about 400,000 Living Pictures since the first cameras started shipping 8 months ago. A new firmware update brings manual controls to the LightField camera. Users are able to set the shutter speed and ISO light sensitivity, control the built-in ND filter as well as lock the auto exposure settings. Read more: More LightField Power in Your Hands: Manual Control for your Lytro Camera! Lytro’s third surprise in October is a growing camera family: Seaglass and Moxie Pink are two new camera colour models available in the United States (both come with 8 GB of storage), the latter being exclusively available at Target. New camera acessories are a Camera Sleeve and a bigger Camera Case. 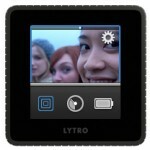 Lytro’s latest firmware update (v. 1.1.1) brings a Self Timer to the LightField camera. 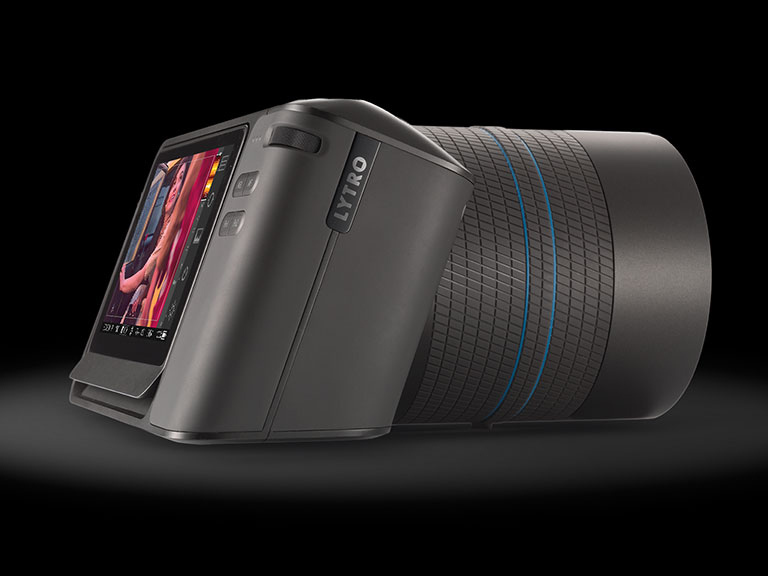 On June 20, Lytro releases the first public version of the Lytro iPhone App, and a new camera firmware version that activates the integrated WiFi-Chip. 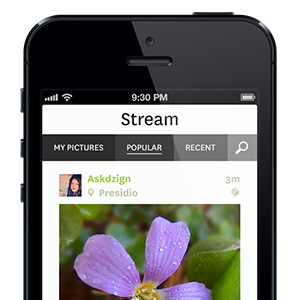 The app makes it possible to directly transfer Living Pictures from the camera to the smartphone, and upload them to the internet. It also allows the export of animated GIFs (Refocus, Perspective Shift). In mid-July, Lytro finally enters the European camera market and gradually starts selling their Light Field Cameras in Germany, Austria, Switzerland, the Netherlands and the UK. 4 months later, Lytro further expands their reach to a total of 16 European countries, by offering their cameras on the Apple Online Store. 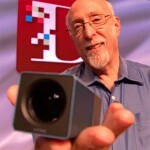 Lytro originally promised their users 3D-functionality by the end of 2012. 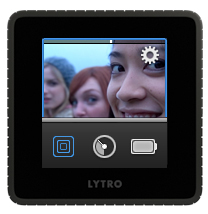 Support for 3D display and export, as well as all in focus is finally added in November 2013, with the release of Lytro Desktop 3.1 and Lytro Mobile 1.2. With their launch on the Apple Online Store, Lytro introduces two new camera colours, available exclusively via Apple: Cobalt Blue (16 GB) and Champagne (8 GB, US and Canada only). Lytro announces that the company has raised another 40 million US-Dollars in venture capital, coming from new and existing investors. 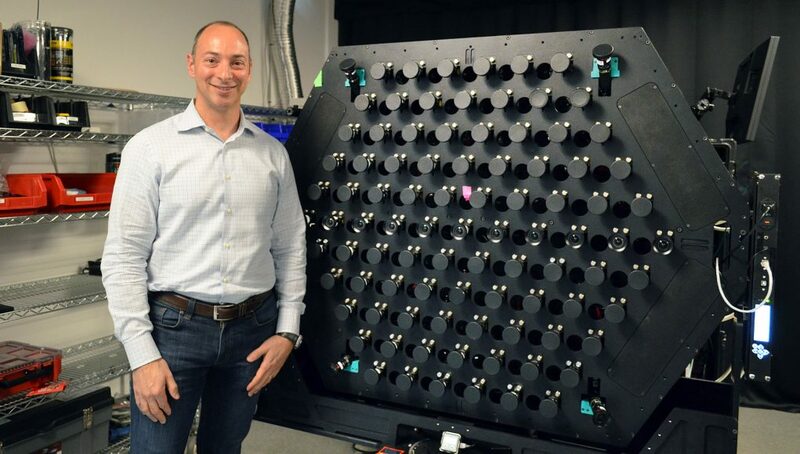 CEO Jason Rosenthal says the money will be used “to help fund a new generation of Lytro hardware”, hinting specifically at the professional photography and motion picture markets, as well as “thinner and cheaper consumer cameras”. He promises that “more than one” of these waypoints will be reached in 2014. On April 22, Lytro announces their second generation product: Lytro Illum is a professional-grade light field camera with 40 Megaray light field sensor, fixed lens, 4 inch touchscreen, removable battery and SD card slot. The camera is scheduled to ship in July 2014. On the belief that photography is not the only application of light field technology, Lytro opens up their proprietary technology to interested partners. 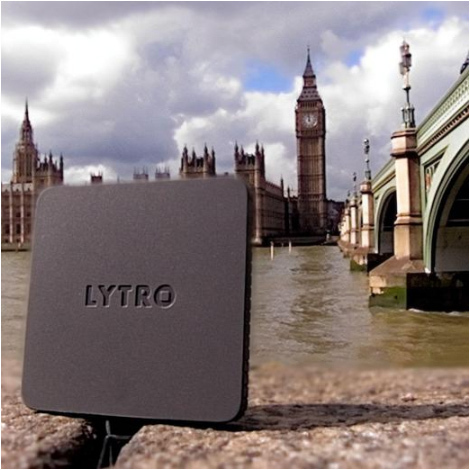 The company offers a “Lytro Devlopment Kit” (USD 20,000.-), consisting of a high-end server and light field camera, to imaging researchers and industry to provide the “highest degree of control” over Lytro’s hard- and software system. The Light Field company raises another 50 million US-Dollars and announces plans to expand into new fields, including light field video and virtual reality (VR). At the same time, the company lays off up to 40% of their workforce to allow for hiring experts in the new areas. CEO Jason Rosenthal promises new features for the Lytro Illum camera through software updates, as well as a third-generation, higher-resolution camera for 2016. 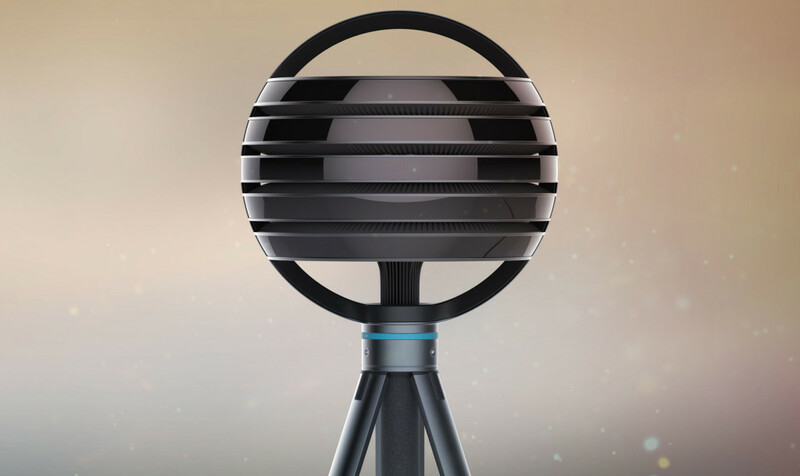 Lytro introduces their next generation camera: The Lytro Immerge, a 360-degree Virtual Reality (VR) capture solution consisting of a futuristic-looking camera orb plus server for storage and processing, as well as software editing tools. The Immerge offers 6DoF (six degrees of freedom) volume recording, which allows the viewer to move around in a recorded scene using a VR headset. 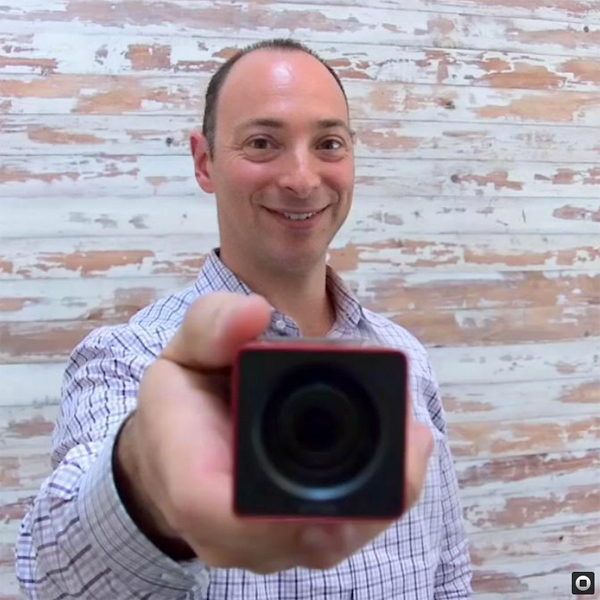 In a 2300+ word article, Jason Rosenthal explains how he came to be the CEO of Lytro, and how he turned the company’s strategy around by 180 degrees. Weighing in at 755 Megapixels and 300 frames per second, the newly announced Lytro Cinema Camera is the company’s second step away from consumer cameras and into the commercial sector. This new, “highest-resolution video sensor ever designed” produces around 400 GB of data per second, as it records a 3D light field model of the world. Like the Lytro Immerge, the Lytro Cinema system is made up of a camera, server array for storage and processing, and editing software. At 90 degrees field of view (and allowing for some overlap for stitching), capturing 360 degree content requires 5 individual takes at 5 camera rotation stops. Five months after the announcement of the Lytro Immerge, the company demonstrates what can be done with the VR-centric camera system. The project, “Moon”, allows viewers with a VR headset to move their head around with 6DoF (6 degrees of freedom), for a much more immersive experience compared to VR video games and 360 degree videos. 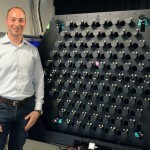 The second generation of the Lytro Immerge VR camera is a rig of 95 individual cameras with a total field of view of 120 degrees, which means that a 360-degree recording requires only 3 camera recordings. 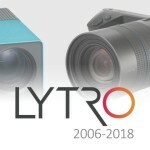 Two years after shifting their focus from consumer to commercial industries, Lytro discontinues their end-user photo sharing website pictures.lytro.com. 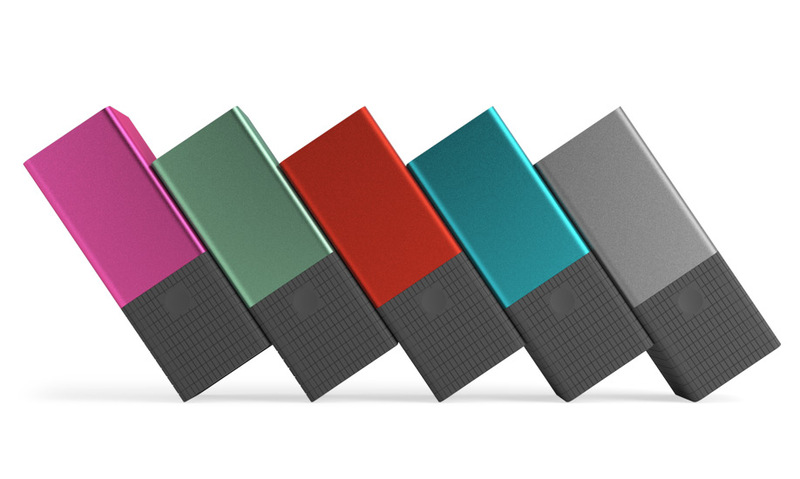 Amidst rumours that Google was interested in acquiring the company, Lytro announces that the company is winding down operations. The search giant did not officially buy Lytro, but according to reports, a “large fraction” of Lytro’s employees did join Google. 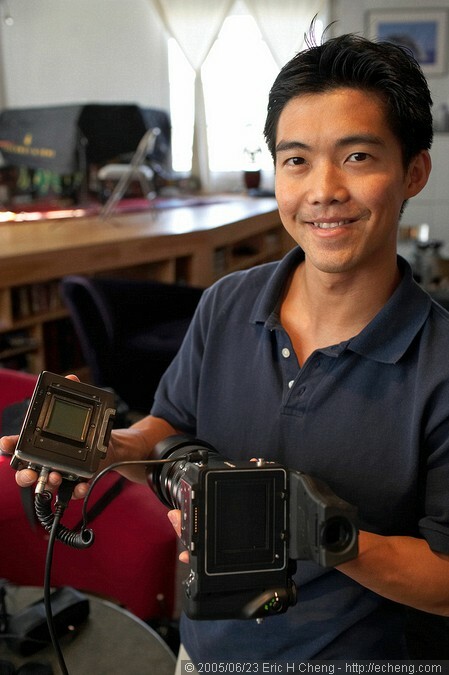 Lytro was founded in 2006 by Executive Chairman Ren Ng, whose Ph.D. research on Light Field imaging won Stanford University’s prize for best thesis in computer science. In late 2015, Lytro announced the world’s first Light Field solution for Virtual Reality (VR), Lytro Immerge, that was quickly followed by the 2016 launch of Lytro Cinema, the world’s first Light Field capture system for cinematic content. 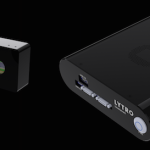 With these products, Lytro pioneered the generational shift from legacy 2D imaging to 3D volumetric video.